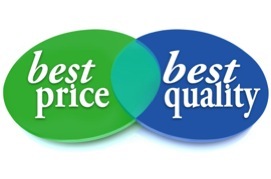 4 Ace Productions is comitted to the "best price for the best quality". So each of our assembly programs are covered by our exclusive "BETTER THAN MONEY BACK GUARANTEE!". What that means is that if you are not completely satisfied with the content and quality of any of our programs you pay NOTHING! 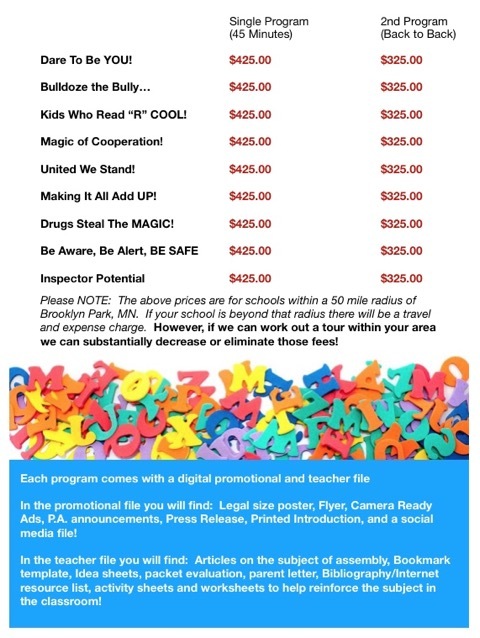 And 4 Ace will send you a check for $100 for your school activity fund. We are able to offer this guarantee because we work hard to put together a quality educational program that teaches students and supports your teachers in the classroom! Would you like to cut your costs? Download my special report of ways to save money with 4 Ace assemblies! !